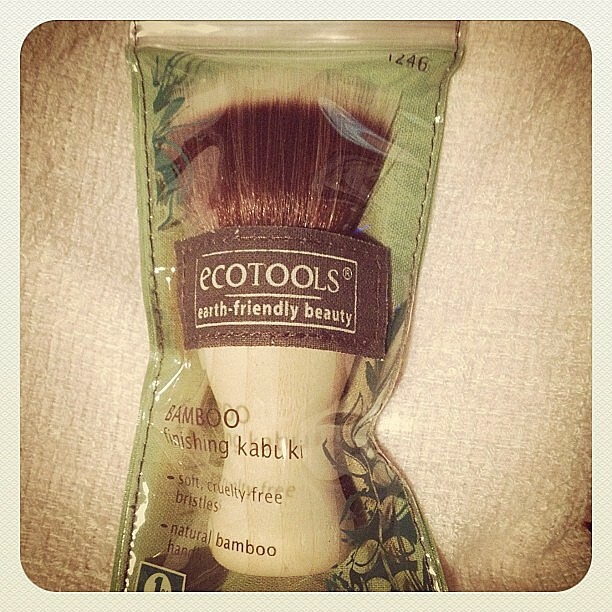 The EcoTools Bamboo Kabuki Brush is my new favourite 'finishing' and 'blending' brush. 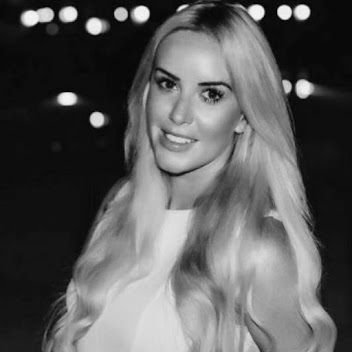 I use between every layer of make-up (after foundation, after concealer, after bronzer, after blusher, after powder) to ensure the makeup is completely blended and worked thoroughly into the skin. 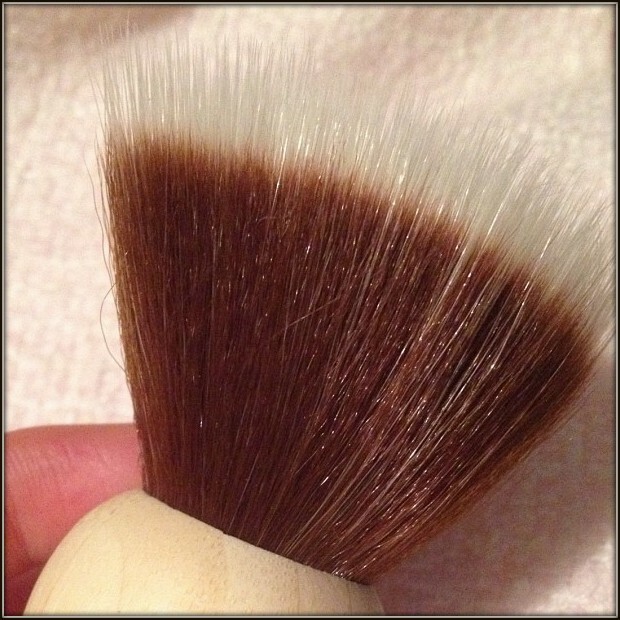 It's SO soft and light and when used with product (I use with bronzer and with blot powder) it leaves the lightest, sheerest finish The contoured bamboo handle gives you an easy grip which is an added bonus. I have kabuki's from Bobbi Brown and MAC, both of which are much smaller and the bristles can be quite painful on the face so vigorous buffing (and I buff until my arm hurts!) can cause irritation. The Bare Minerals kabuki works really well with bare minerals products and loose powders and would be the best choice if you prefer a medium-full coverage. With all three of those kabukis, the smaller size means it's difficult to apply bronzers to the whole face evenly so you can look a bit patchy. This brush is a fantastic multi-purpose brush and I am loving the difference it has with regards to how my makeup looks and lasts as I can really buff the products into my skin and make sure I'm applying a light and even dusting of my bronzer and powder as opposed to caking it on! It's also one of the cheapest kabuki's out there at £9.99. I'vee been using an assortment of other brushes from EcoTools and they are very good quality brushes at a reasonable price and they do some great sets - they are also cruelty free. 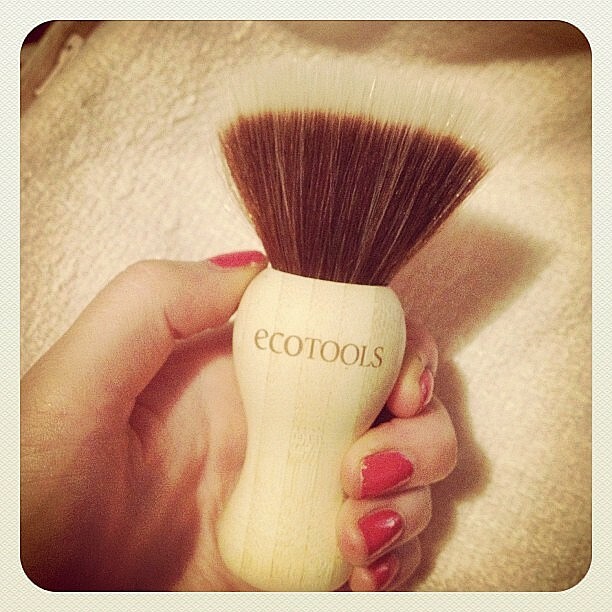 I will do a post soon on my favourites from the EcoTools range soon.